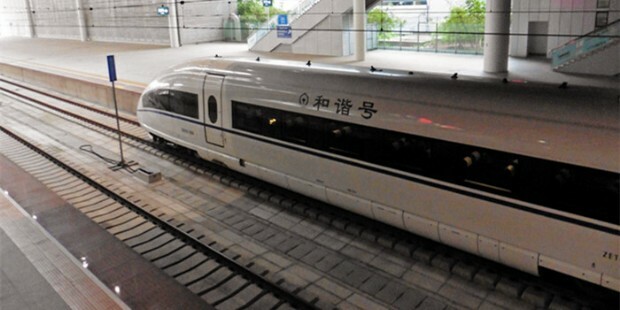 Take the chance to experience the high speed bullet train from Shenzhen to Xiamen. In these 5 days, you will have a private coach with an expreineced driver and an English speaking tour guide both in Shenzhen and in Xiamen. It is an escorted tour to visit all famous local historical relics and natural attractions in this area. 7 Chinese meals & 4 breakfasts. Tour transportation & entrance fees. 4 night accommodation as mentioned in itinerary. 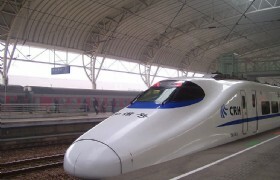 One Way high-speed rail from Shenzhen to Xiamen. Another Shenzhen tour guide will meet you at Luohu Pass and start to show you around Shenzhen. 202 sets of ancient and elegant traditional Hakka Houses, built in late Qing Dynasty, all surrounded by lotus pond, moon pool, bamboo, farmland, and hills. In 2006, the local government turned this place into a Print Make Base. 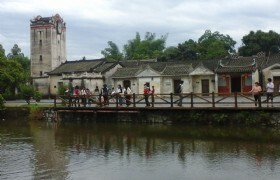 It was divided into two parts: Local Chinese Painter's Lab, and International Aritists Village. Hundreds of artists from home and abroad stay in this Painters' Mecca. There are not only lavender, but also lots of namelist flowers in garden. In summer, eyeful of sunflowers, with the view of ancient Hakka watch tower in the back ground, a image of art work by Vincent Van Gogh. Lotus pond and bamboo surround the village, lush and eyeful of green. So far, more than 200 artists from 40 different countries have been stayed here. All these old houses are stand side by side, elegant and dignified. Bule brick, gray tiles and variedgated wall, like a time machine takes us back to ancient time. Time will appear to stand still as you explore the narrow streets and of this historic stilted village. Many old houses have used by local artists as Studios and workshops. After the tour you have free time at Dongmen Shopping Street. You will be transferred to your hotel at about 6PM. 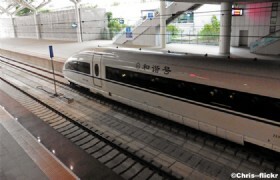 Take the bullet train to Xiamen. 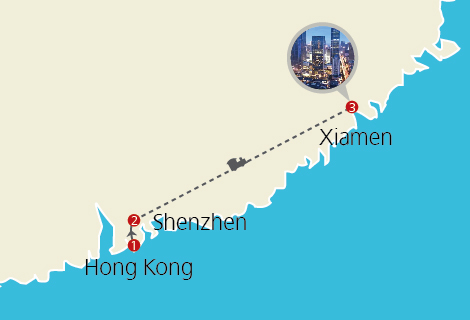 Upon arrival you will be transferred to your hotel on Xiamen Island. You have free time for the rest of the day. Your hotel is near the Zeng Cuo An Beach. Huangdao Road in Chinese. From Xiamen University to International Convention Center. It is about as close to the ocean front as you can get. Our hotel is located in ZengCuoAn. 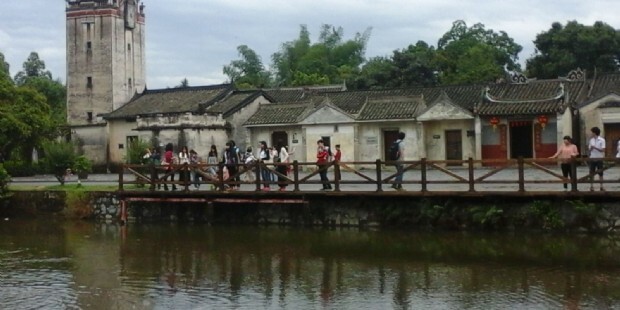 ZengCuoAn area has attracted more and more people to visit. We recommend Red Armadillo for you to spend the rest time of the night on Zeng CuoA n beach. You will be picked up from hotel at 8:30AM, you wil visit South Putuo Temple and take photos outside beautiful Xiamen University. Later today, take ferry to Gulangyu Island. It is renowned for its delicate natural beauty, ancient relics, and varied architectures. Visit a first university in Xiamen --- Ji Mei University. 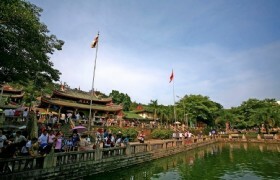 Then visit Dragon Boat Pond. Visit White Deer Cave and Tiger Cave. 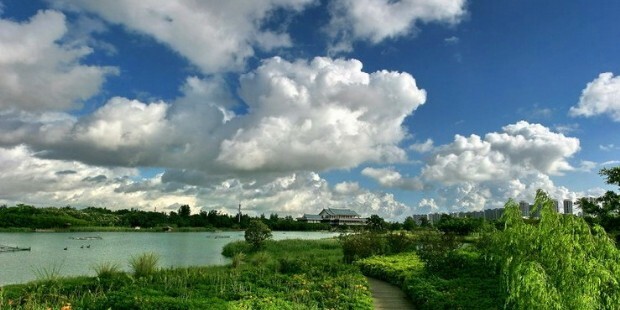 Visit Wuyuan Bay Wetland Park, send to hotel. 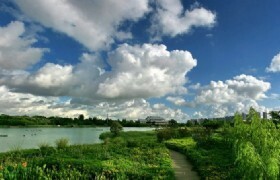 Wuyuan Bay Wetland Park: Xiamen Wuyuan Bay Wetland Park covers an area of ? 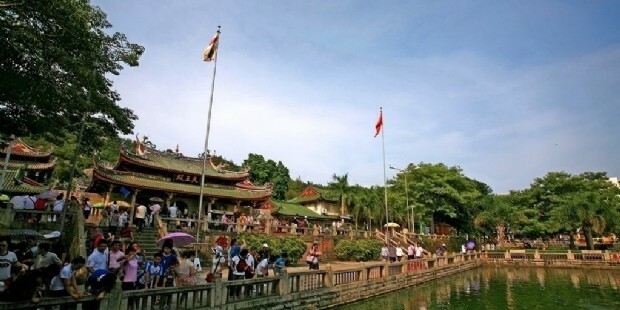 ?85 hectares, equivalent to half of Gulangyu island, it is Xiamen's largest park, it is aslo the largest wetland ecological park, known as the green lung of the city of Xiamen. You have free time in Xiamen till you are transferred to the airport or railway station. 4 night accommodation and breakfast as mention as itinerary. 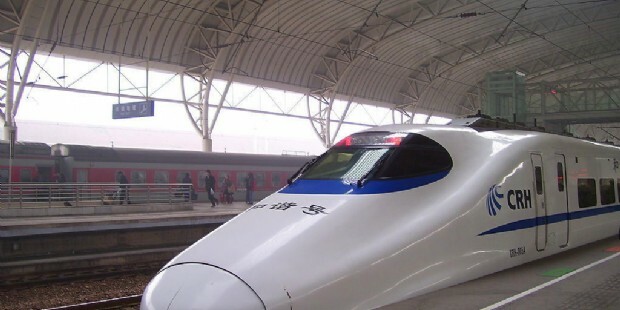 High-speed rail from Shenzhen to Xiamen 2nd class ticket one way. Luggage handing tipping at hotel.